Blessed bracelet. 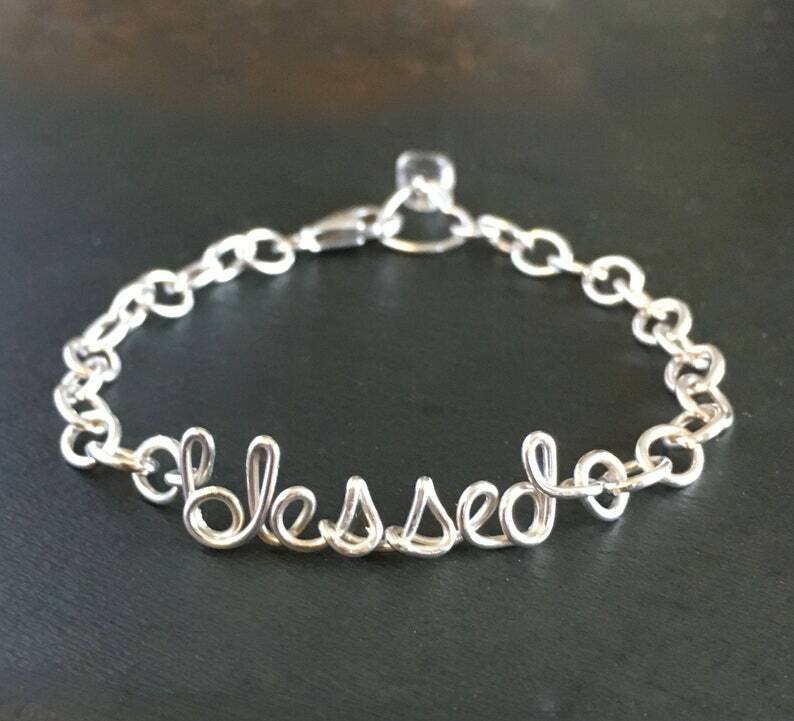 Your new blessed bracelet is made with thick sterling silver chain links with the word "blessed" formed from sterling silver wire. Embody the feeling of being blessed every time you wear this bracelet. Feeling blessed brings happiness, unlimited possibility and unknown potential into the now. This blessed bracelet is made from thick heavy sterling sliver chain and "blessed" is hand formed and twisted into its shape using thick (18 gauge) sterling silver wire. Care instructions will accompany your purchase. Crystal Bracelet . Adjustable Ice Crystal Bracelet in Sterling Silver. Clear Crystal Quartz Bracelet. Wedding bracelet. Bossed Up Necklace. Sterling Silver Bossed Up Necklace. 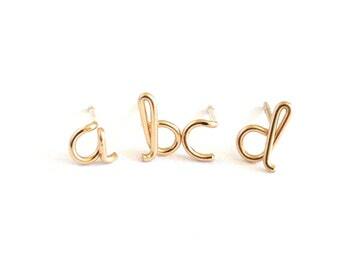 Boss Jewelry.